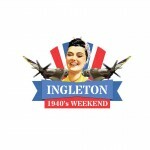 1940’s Weekend, Overground Underground Festival, Ingleton Gala & Mountain Race and Sheafstock. Ingleton also hosts its very own cycle sportive, Escape to the Dales. From family friendly to more specialised, you’re bound to find something to take part in and enjoy. Browse through the calendar for regular events, weekly, monthly and annual, welcoming locals and visitors. Please see the details for advance booking requirements and accessibility. 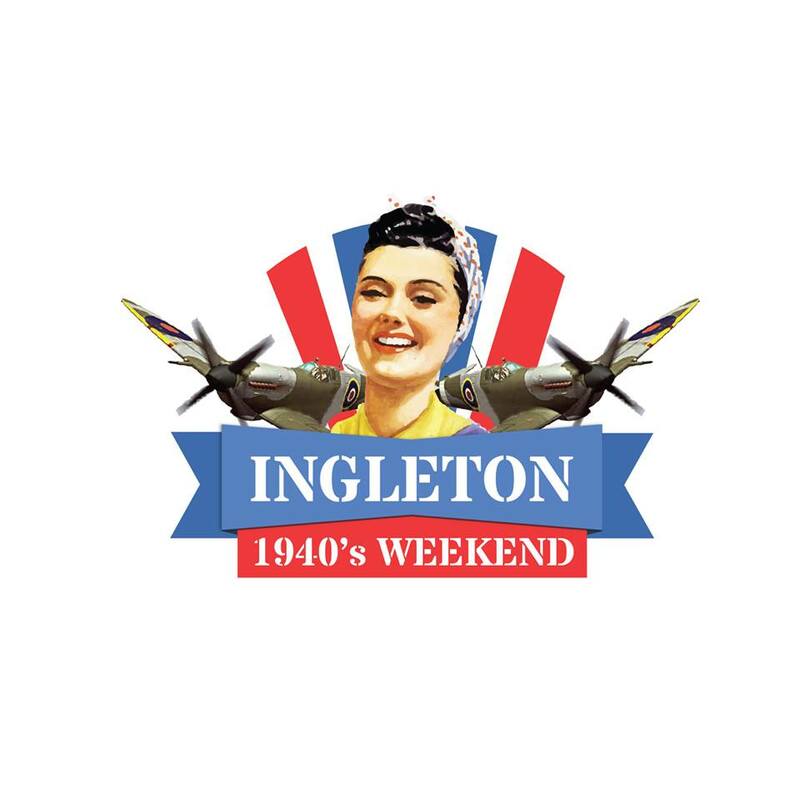 Please check back often as the calendar is updated regularly with new and exciting things to see and do here in the Ingleton area, including regular village events. Supporting local business and promoting Ingleton and the surrounding area. © 2018 Ingleton Area Business Group. All Rights Reserved.